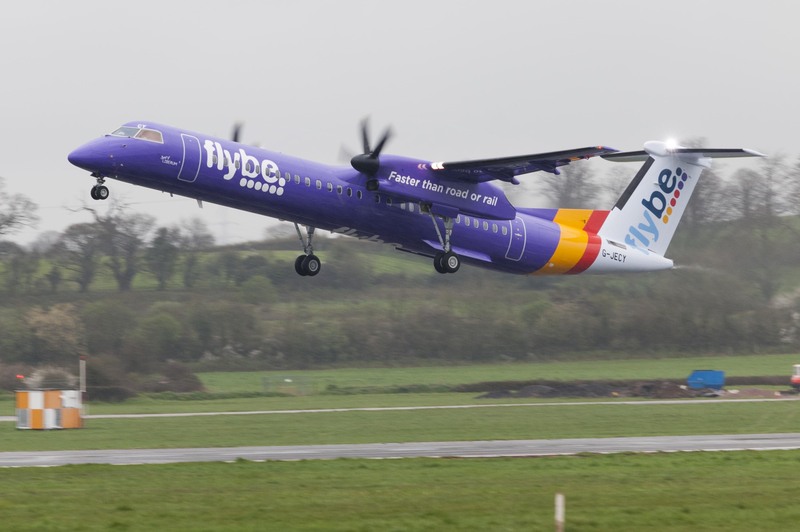 This month, Flybe, Europe’s largest regional airline begins its second month-long on board collection this year to raise vital research funds for its chosen charity partner, Cancer Research UK. In February, generous passengers raised over £35,000 boosting the total amount raised by Flybe passengers and staff since 2009 to more than £500,000. Passengers on all of the airline’s flights operated from Cardiff this month will be invited to make a donation and help bring forward the day when all cancers are cured. Cancer Research UK receives no government funding for its ground-breaking research, so funds raised through supporters like Flybe and its customers are crucial to the work of the doctors, nurses and scientists who work day and night to fight cancer on all fronts. Most skin cancers are caused by overexposure to ultraviolet (UV) radiation from the sun or sunbeds.